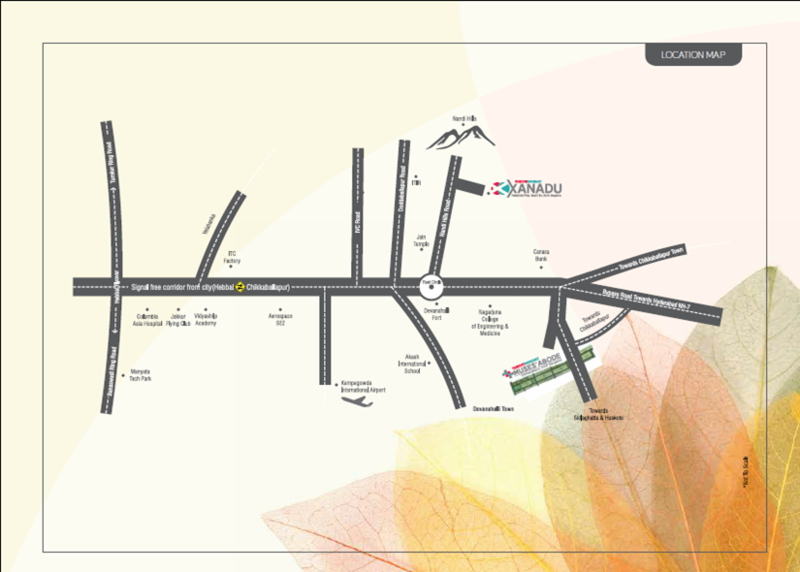 Muses Abode is a Ready to move in plot project by the Thrive 360 East Developers. Project size is 9.5 Acres dotted with Teak wood trees. Plot sizes ranging from 1200 sft to 2400 sft and in total 154 plots.Muses Abode consists of 1200 sft and 2400 sft plots.Many facilities like Underground electric cabling through Hume-pipes,Underground water, sewage and electric connection to each site,Over Head Water Tanks, Low-maintenance Sewage Treatment Plant and Box type drains and many more are planned in this amazing project. Fully Compounded,Grand Entry Gates,Underground Electricity,Underground Drainage,Fully covered storm water drains,Interlocking paved footpaths,Designer Street Lights,Children’s Play Area,Landscaped Pathways by the road,Thematic landscaped parks,Tar Roads and Overhead Water tank.